Our hotel is built on an estate with Albariño wine vineyards. 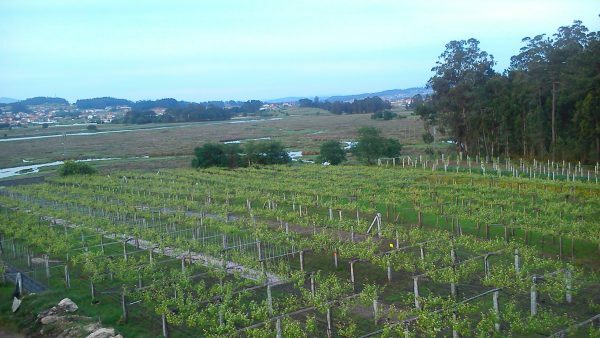 In early October, the guests can see how we harvest our grapes and we make our prestigious Albariño wine at our winery. 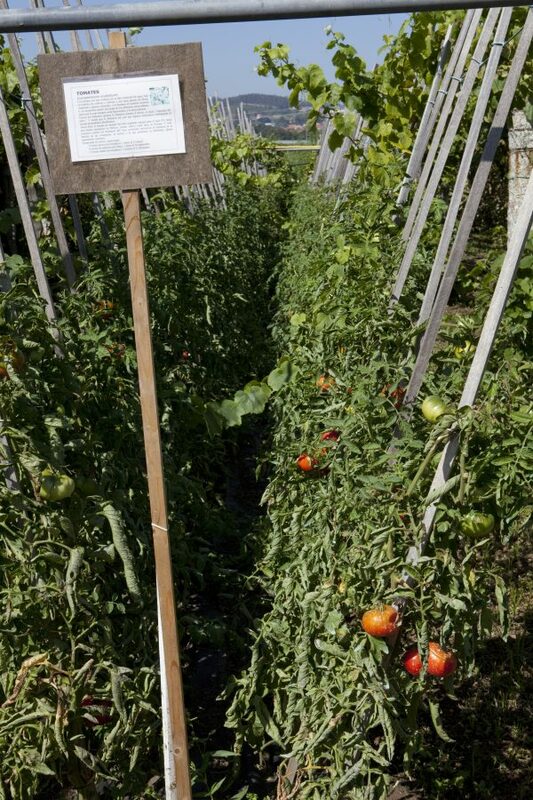 In line with the values of ecological and sustainable agriculture, at our winery we practice crop rotation, harvesting different products every year, which our guests can taste in our restaurant.